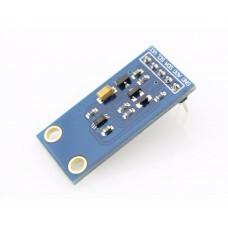 TCS3200 Color Sensor is a complete color detector, including a Taos TCS3200 RGB sensor chip and 4 white LEDs. The TCS3200 can detect and measure a nearly limitless range of visible colors. Applications include test strip reading, sorting by color, ambient light sensing and calibration, and color matching, to name just a few. The TCS3200 has an array of photodetectors, each with either a red, green, or blue filter, or no filter (clear). The filters of each color are distributed evenly throughout the array to eliminate location bias among the colors. Internal to the device is an oscillator which produces a square-wave output whose frequency is proportional to the intensity of the chosen color. 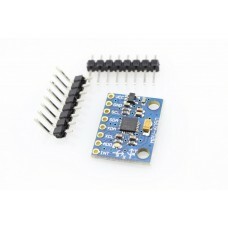 This is a BH1750FVI light intensity sensor module with built-in a 16 bit AD converter generating dig.. 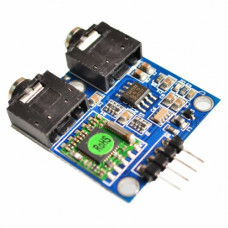 The TEA5767HN is a single-chip electronically tuned FM stereo radio for low-voltage applications w..
Light Ambient Analog Sensor. 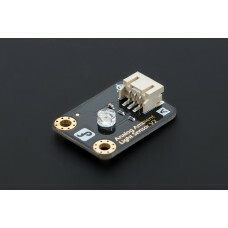 Here comes DFRobot's new Analog Ambient Light Sensor. Brand new design .. 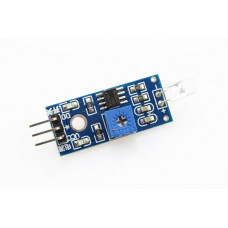 The TSL2561 Luminosity Sensor Breakout is a sophisticated light sensor which has a flat response acr.. The MPU-6050 is a serious little piece of motion processing tech! By combining a 3-axis gyroscope an.. Remember when you were a kid and there was a birthday party at the pool and your parents totally emb.. 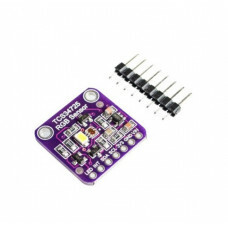 Your electronics can now see in dazzling color with this lovely color light sensor. We found the b.. Wave your hands and light turns on. Can you believe this magic turns into reality? 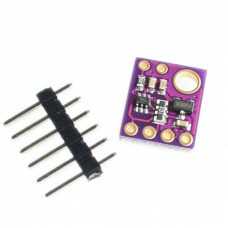 This sensor de..
Photosensitive diode module is the most sensitive for environmental light intensity, generally used .. Copyright © 2018, CIRCUITROCKS PHILIPPINES, All Rights Reserved.